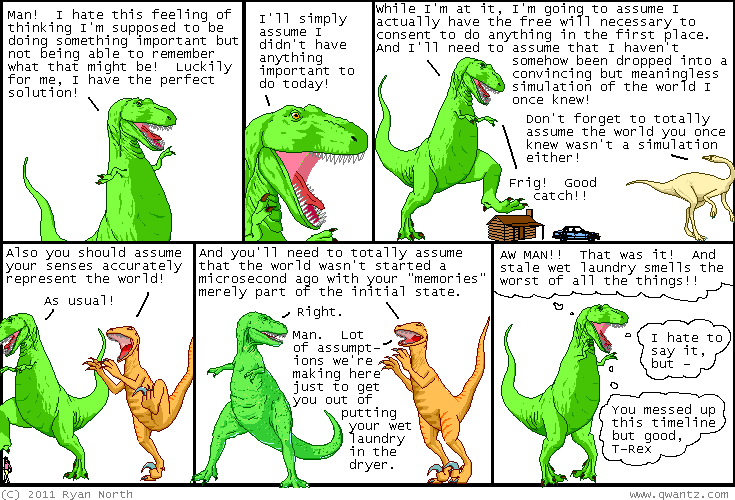 Dinosaur Comics - October 25th, 2011 - awesome fun times! –Another friend of mine is getting married! October 25th, 2011: You know what's back in stock? Dinosaur Comics Whiteboards, what what whaaaaat? ?